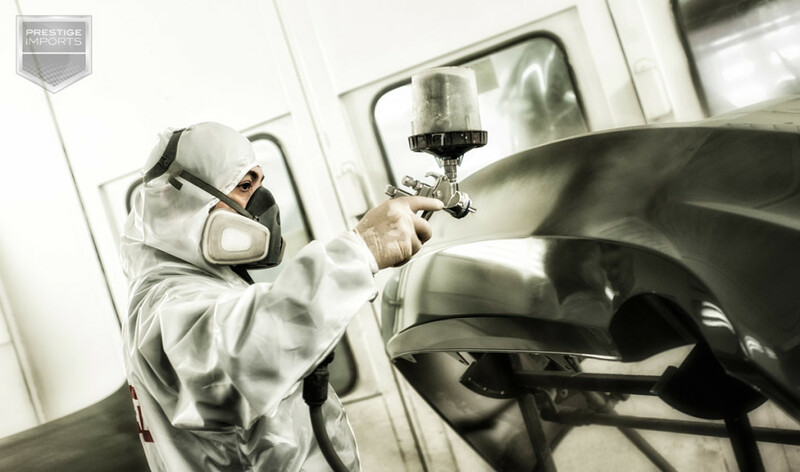 Prestige Imports' fully-equipped auto body repair shop is ready to serve our clients with professional collision repair in Lakewood, Colorado. We operate closely with insurance companies to ensure that we can return your vehicle to a like-new state as quickly as possible. The paint shop works meticulously to match all colors and trims, yielding a factory quality finish. 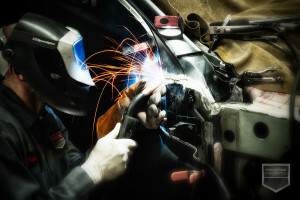 We look forward to serving you for all of your vehicle's collision needs in the future! This information originally appeared on the Prestige Imports Collision Center page.